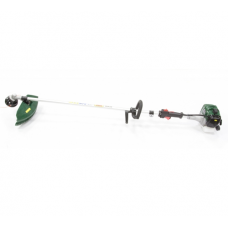 The Webb 12530 Compact Lawn Rider is a practical and incredibly hard-working ride-on lawn mower, de..
Webb BC26 loop handle brush cutter with 2 cutting heads and a shoulder harnessThe Webb BC26 has the ..
Webb BC33 brushcutter with the power of a semi pro machine, 33cc 2 stroke petrol engine which produ..
Webb BC33 brushcutter with the power of a semi pro machine, 43cc 2 stroke petrol engine with low n.. 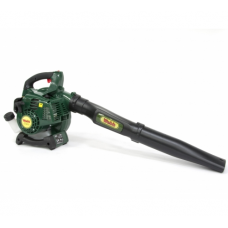 The Webb BV26 is a hand held petrol blower and garden vacuum designed for the quick and easy clean-.. 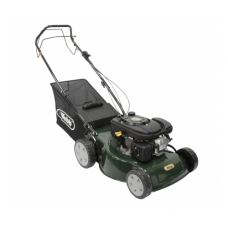 The Webb Classic R41HP is a push 4 wheel mower with a 41cm cutting width. 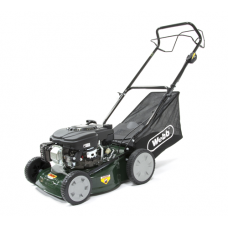 The Classic R41 HP has 2 .. 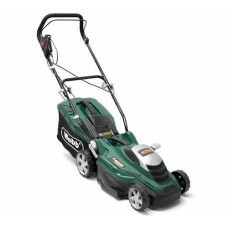 The Webb Classic R41SP is a power driven 4 wheel mower with a 41cm cutting width. 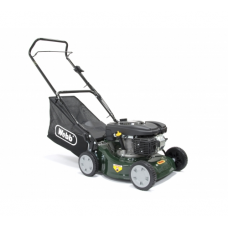 The Classic R41SP.. 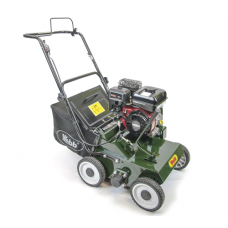 The Webb Classic R46SP is a self-propelled 4 wheeled mower with a 46cm cutting width. 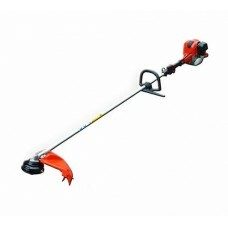 The Classic R.. 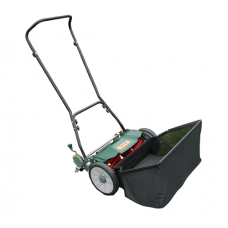 The Webb ER33 rotary lawnmower is a mains electric lawnmower powered by a 1300w quiet-running motor.. 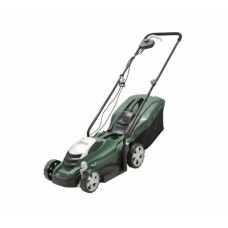 The Webb ER36 rotary electric lawn mower is powerful and compact electric lawnmower at an exception.. 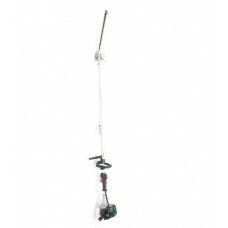 The Webb HC600 petrol hedge trimmer is powered by a 26cc engine and fitted with a quality champion .. 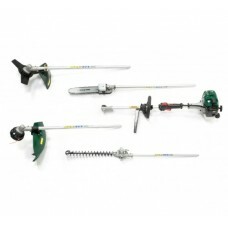 Compatible with the Webb PK27L brush cutter. 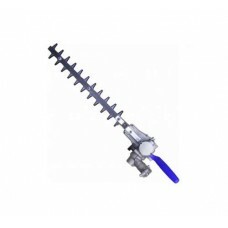 Converts the PK27L into a hedgetrimmer / cutter.Attachm.. 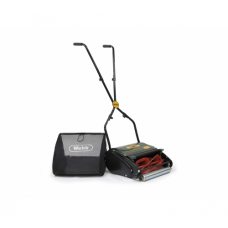 Using a lawn scarifier is an excellent way to remove any dead moss or thatch build up promoting im..
Webb LT26 loop handle petrol grass trimmer The Webb LT26 is suitable for gardeners who have ov.. 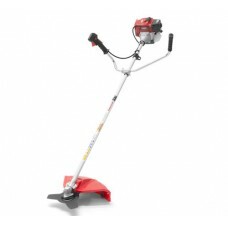 The Webb MC26 is a versatile 4-in-1 Petrol Multi Tool and a handy addition to your gardening produc.. 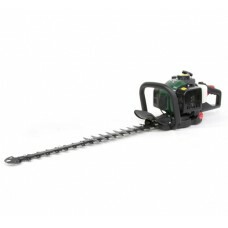 The Webb PHT26 is a long reach hedge cutter designed to let you maintain high hedges and hedge tops.. 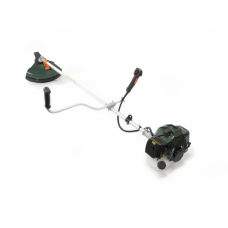 The Webb PK27L is a commercial standard Straight Shaft Brush cutter. 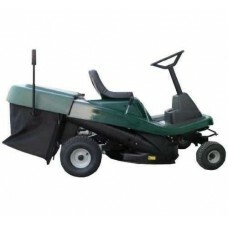 The powerful 27cc Kawasaki TJ2..
Webb 35cc straight shaft brush cutter with cow horn handles. 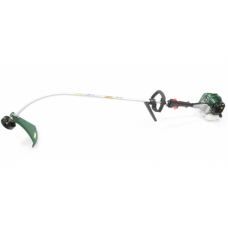 The Webb PK35CH brushcutter is fitted w..